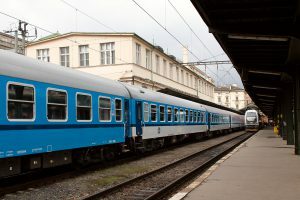 Czech ARRIVA subsidiary ARRIVA vlaky expands its train fleet. 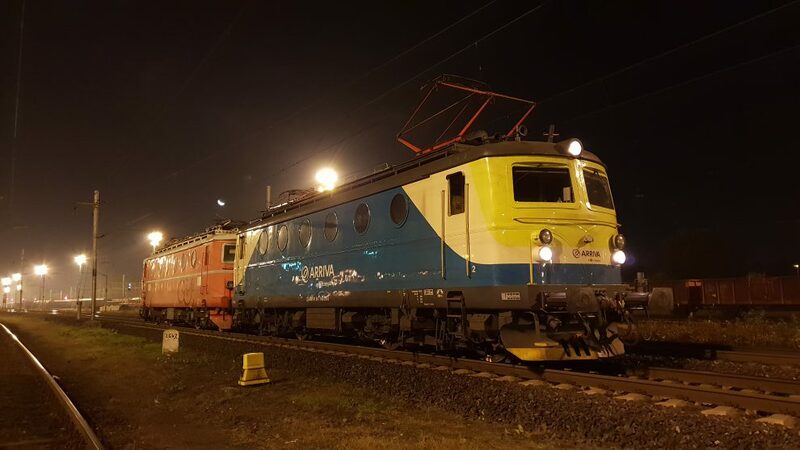 This night, it received 140.052-2 locomotive from Poland. Class 140 is nicknamed Bobina in the country. The locomotive was produced in the second half of 50s. ČMŽO rail repair shop in Přerov will do the necessary overhaul and modifications. It will also receive a new paint job in the shop. This is a second Class 140 locomotive in the company fleet. 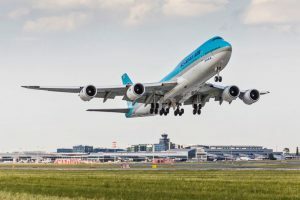 The scope of modifications is not know yet according to head of operations Jan Paroubek. The locomotive is expected to enter revenue service in the beginning of 2019. This is a second resurrection of the locomotive. It was stored as unused in Žilina depot in Slovakia in the first year of century. ČMŽO overhauled it in 2008 and delivered to Poland. Arriva bought it from Polish freight operator Ecco Rail. According to the information available, it ran in service between years 2012 and 2014. It hauled heavy freight trains with low speed that was not ideal for fast train locomotive. Czech version including more pictures is available at Zdopravy.cz.